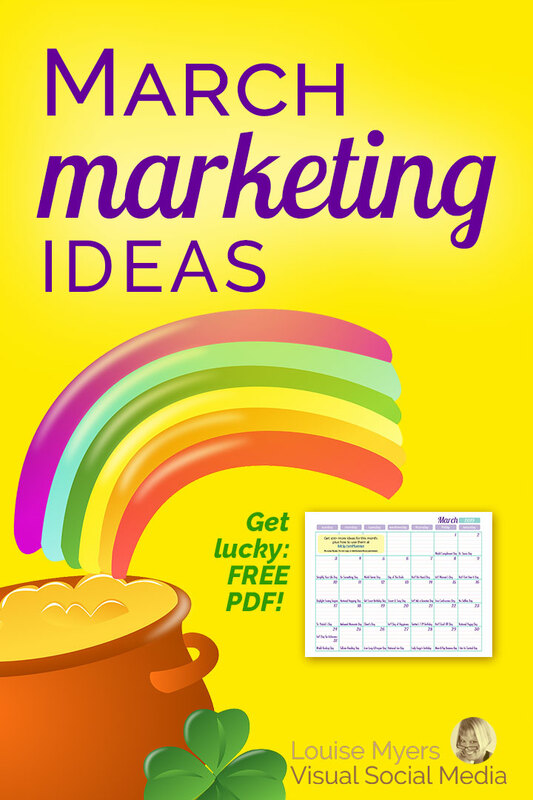 35 Marvelous March Marketing Ideas You Can't Miss: FREE Download! You are here: Home / Content Marketing / 35 Marvelous March Marketing Ideas You Can’t Miss: FREE Download! 35 Marvelous March Marketing Ideas You Can’t Miss: FREE Download! March 20 is the first day of Spring! How can you encourage your audience to “spring” into action this month? Do you offer something that would help followers do a “Spring cleaning” in their life, home, or business? Or just offer the encouragement of the flowers and better weather to come. If none of this resonates with your business, there are lots more ideas to choose from. You can even get them in a super-simple to follow format, which you’ll hear more about further down. Do any of these 10 month-long holidays resonate with your business and audience? Plan a promotion that could include a blog post series, sales and discounts, social media posts, contests and more. 8 more ideas: These holidays last for a week(ish). Dates are correct for 2019 and will be updated each year. A big holiday in March is St. Patrick’s Day (March 17). This holiday “colors” the month of March green! If it suits your brand personality, don’t be afraid to start celebrating leprechauns, rainbows, and a pot of gold from the beginning of the month. Download your FREE calendar PDF in the member area! (Link below). Which March Holidays for Your Business? But I can make that easier for you! I’ve consulted several of these sites and cross-checked the info, so you don’t have to. Purchase this instant download PDF for March only, or for the full year at a 45% savings. 12 months of 2019 included. 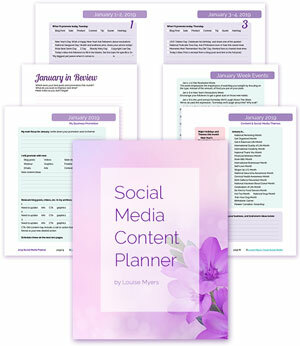 The full year planner is available during the months of November–February only. 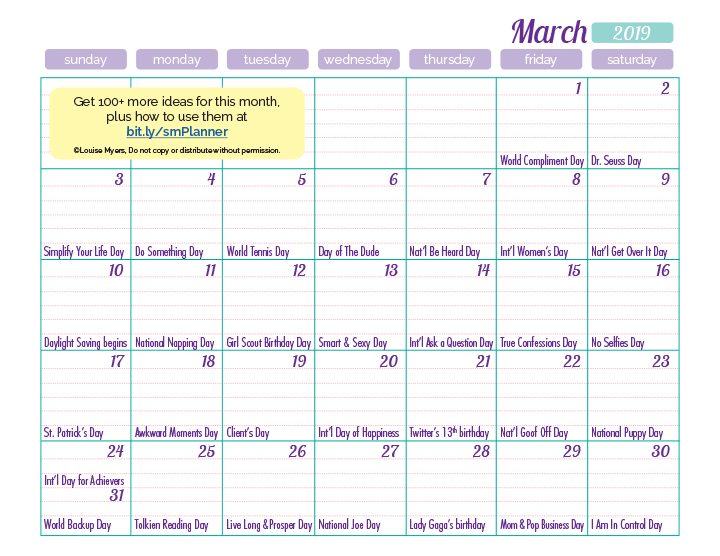 OR, grab the free March one-sheet content inspiration calendar. One prompt per day, plus room to write in your own ideas on how to use it! Get your high-resolution printable PDF in the FREE members area! Be sure to pin or tweet this post to let others know about this free resource. What do you think? 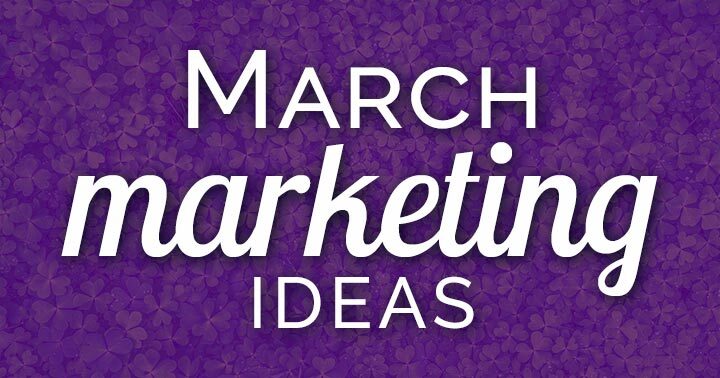 Which March marketing ideas work for your business? Amazing content! Thorough, brilliant, on-point and wonderfully written. Very helpful information. Thank you, Louise!